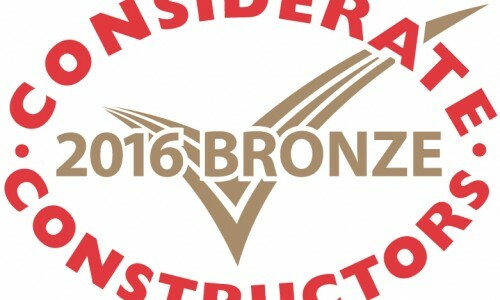 Hull-based construction firm Hobson & Porter is the proud recipient of the Considerate Constructors Scheme (CCS) Bronze Award for its delivery of a single-storey extension to Kingsland Primary School in Wakefield. The Considerate Constructors Scheme is a non-profit making independent organisation founded in 1997 with the aim to improve the overall image of the construction industry. Organisations that are registered with the scheme agree to abide by the Code of Considerate Practice, which has been implemented to encourage best practice that goes beyond the standard statutory requirements. The National Site Awards are aimed at recognising sites that have demonstrated the highest level of considerate construction towards the public, the workforce and the environment. Award ceremonies took place in Edinburgh, London and Manchester this month, presenting awards in ‘value bands’, based on the project value. 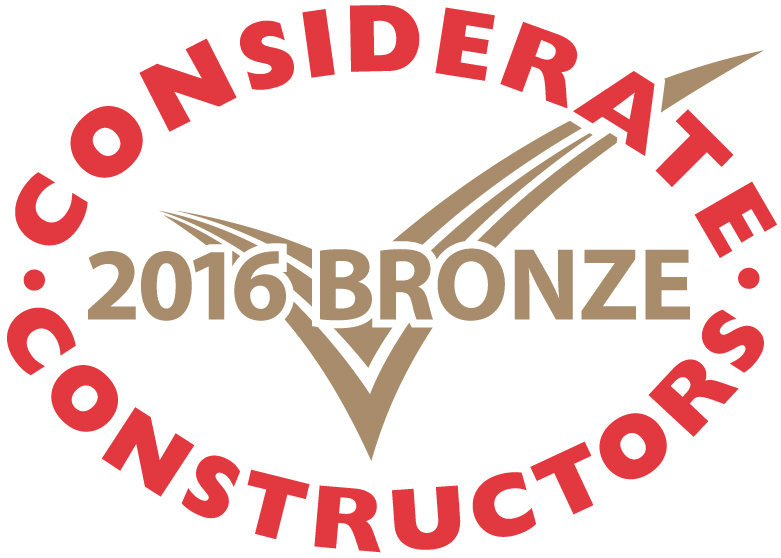 Hobson & Porter scooped the Bronze award for the £500,000 to £5m category. The Kingsland Primary School project, completed in 2015, involved the construction of a single storey extension to the School and comprised building, mechanical and electrical, drainage, landscaping and car parking works. This award-winning project is representative of Hobson & Porter’s commitment to achieving the highest standards in construction, as the firm continually strives to go beyond what its clients expect. With similar contracts already in place with a large number of other clients, Hobson & Porter will be looking to achieve further success throughout Yorkshire, Lincolnshire and beyond.